Moscow is trying to promote itself as a rising global financial centre as Shanghai sets itself to overtake London. Shanghai might soon overtake London as the world's second-largest financial center behind New York. It will be the first city from an emerging market to succeed. China was the first to show signs of recovery from the crisis- helped by almost $600 billion of stimulus. In March the State Council approved turning Shanghai into financial hub by 2020, but the work began long ago. Aleksey Kurasov, head of equity capital markets at Finam Investment says Moscow has a lot of work ahead of it to catch up. 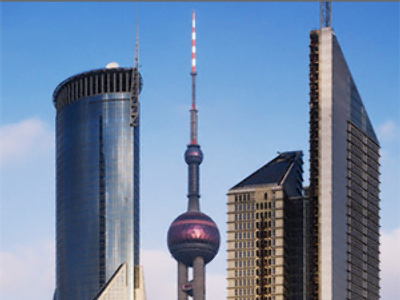 Shanghai already hosts over 800 transnational corporations, with Foreign investments growing significantly. What is left for Shanghai to increase it’s weight as a serious financial center – is to lift the restriction on operations for foreign investors on Shanghai stock exchange like it s done in Hong Kong to attract foreign companies for listing. As a largest producer China already has drawn many companies in providing the conditions, like infrastructure and clear rules, according to Albert Krisskoi, Managing director of the shanghai Russian Club. 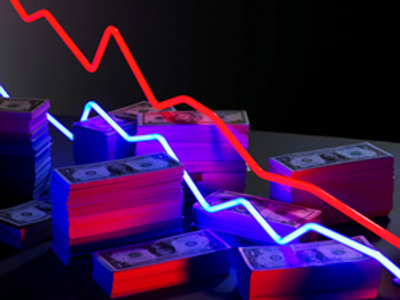 In order to catch up as a financial centre Moscow should start with changes in regulation so that investors are protected and risks possible to calculate. Today the rules to list shares on Russian exchanges exist only in Russian. And only high margin seekers are entering the market – whose rules they are not capable of reading.